Greystones star Paul Dunne looks set for a sensational year after claiming his second win on the US collegiate circuit this season. The reigning East of Ireland champion, 21, took home the individual honours for the second time in the 2013-14 season as the University of Alabama Birmingham men’s golf team finished in second place at the Samford Intercollegiate at the Hoover Country Club. The victory also earned Dunne, who won the Georgetown Intercollegiate earlier this season, his second Conference USA Golfer of the Week award of the season, making him the first member of the UAB men’s golf programme to earn that honour twice in one season since Zach Sucher in 2008-09. It marked the third time in his career than he has earned a C-USA Golfer of the Week accolade and he has now finished three tournaments at par or better this season, leads the team with 10 rounds at or under par. Dunne finished at even-par for the three-round tournament at the par-72, 7,001-yard course, clinching his second win with a one-under par final round of 71. The UAB men’s golf team is back in action on March 14 at the Chris Schenkel Invitational in Statesboro, Georgia. For the latest news on Blazer sports, follow the UAB Athletics Twitter account: @UABathletics. For men's golf news, follow@UAB_MensGolf. 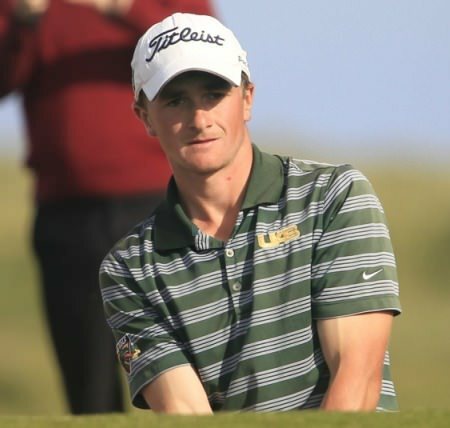 Greystones' Paul Dunne finished tied 19th, just a shot behind world amateur No 1 Patrick Rodgers in the individual standings in the NCAA Tournament in Kansas. Paul Dunne: "He's one of life's winners"
Wicklow has produced a long list of top golfers from Delgany’s Harry Bradshaw and Eamonn Darcy to Bray’s Keith Nolan and Greystones’ Jimmy Martin. Now it appears that Paul Dunne, another Greystones man, will follow those illustrious names into the professional ranks. And while a man’s destiny is always clouded in mystery at this early stage of his career, those who know him best say he’s got that special X factor that marks him out as one of the chosen few. He didn't win the title but Greystones' Paul Dunne could still be immensely proud of his fifth place finish in the NCAA Championships in Florida last night. Paul Dunne, who won for the first time on the US collegiate circuit this week, during the final round of the East of Ireland. 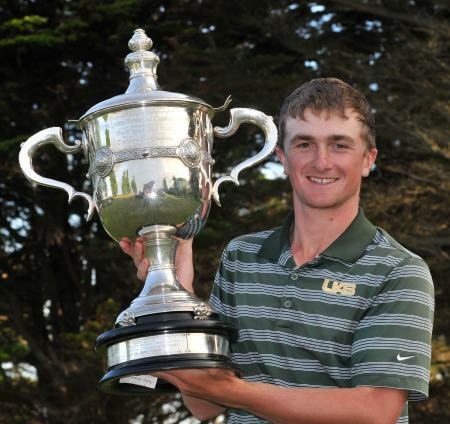 Picture: Thos Caffrey / www.golffile.ieGreystones’ Paul Dunne held off Moyola Park’s Chris Selfridge to win his maiden US collegiate tournament in Maryland on Monday.